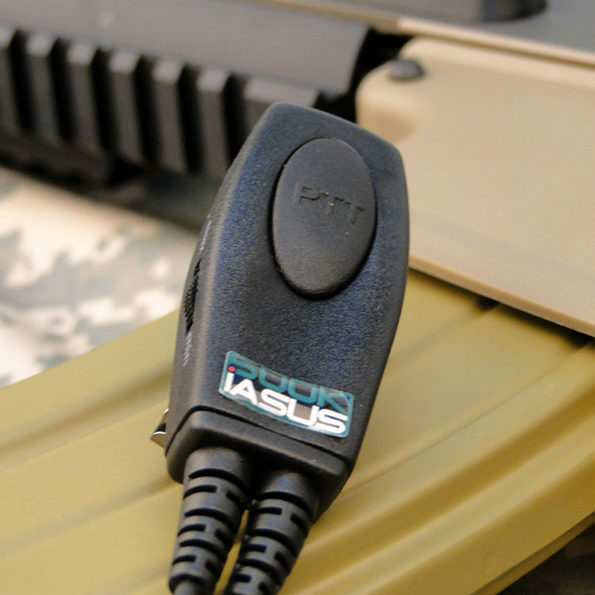 iASUS brings a headset that fits your demands to the phone that fits your life with the 500K Headset. 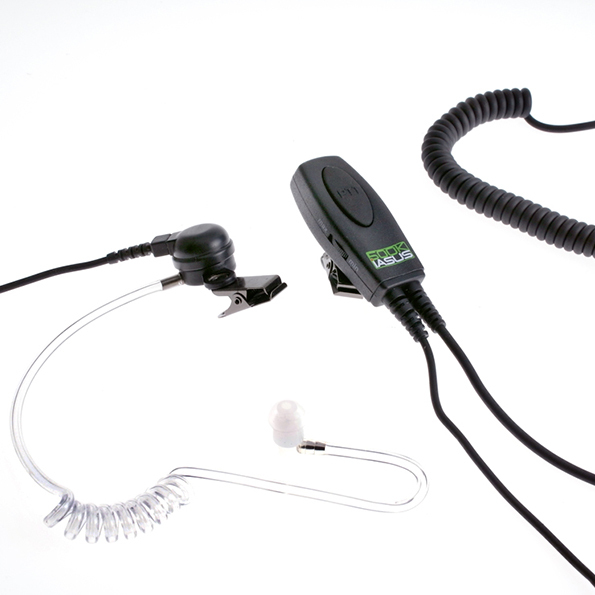 The 500K Headset provides ultimate comfort, clarity, and reliability, setting a new performance standard for mobile headset communication. For today’s communications power users who spend hours at a time each day on the phone, conventional headsets are not an option. 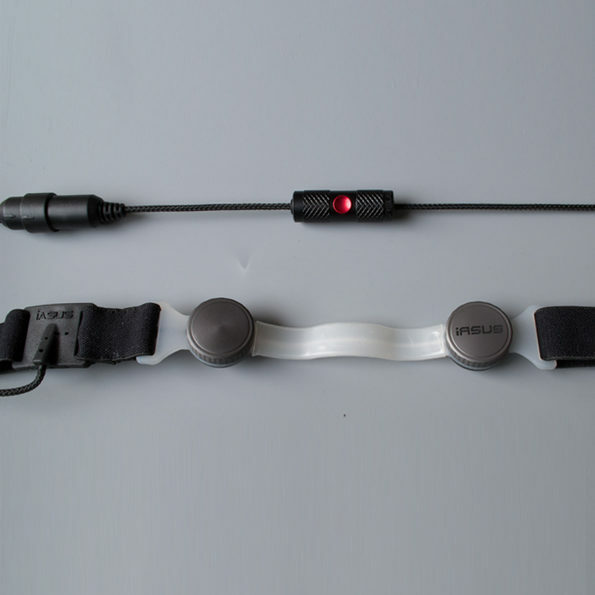 With the 500K, users can stay connected without pain, over-heating, and dropped connections. 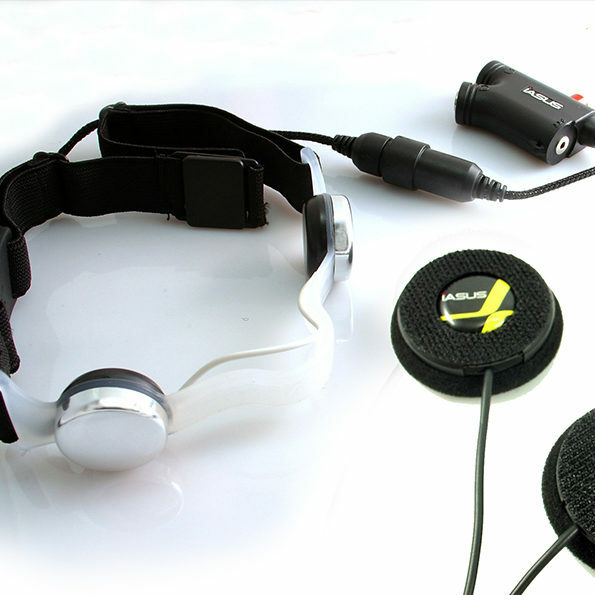 500K is a standard 3.5mm headset for smartphones on the market today. As mobile phones become a critical part of our livelihood, managing business deals and personal lives, there is rarely a moment we can “live without” our phones. And as more and more states implement cell phone driving laws, users are looking for headsets that let them talk “hands free”. Lightweight and built with mil-spec technology, the 500K is engineered for those that need durability and comfort to keep up with their lifestyles. 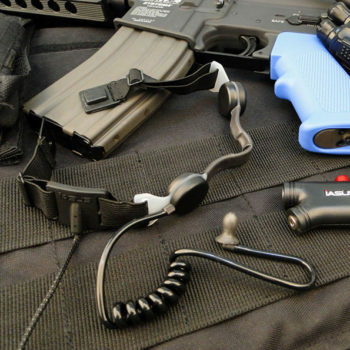 Differing from other headsets on the market the 500K adapted the design from standard issue FBI, CIA, and secret service earpieces, and is the first to introduce an acoustic coil earpiece to the mobile platform. 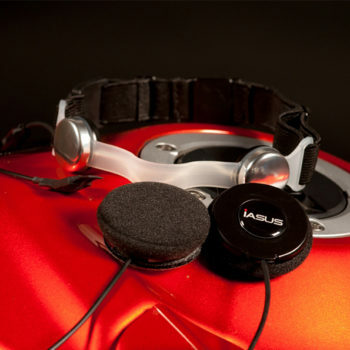 The 500K channels sound through an acoustic earpiece that sits securely in the ear yet feels virtually weightless. Without the weight of normal bluetooth headsets, the 500K is designed for prolonged continuous use without discomfort or fatigue in the ear. 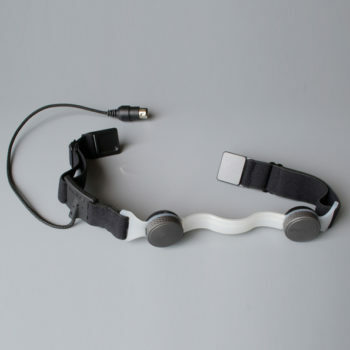 Engineered for the power users whom require a headset that will go beyond the distance, the 500K’s answer button allows them to push and connect to 500,000 phone calls for maximum mobile phone use.. Users will no longer have his or her critical phone call interrupted by faulty headset connections, buttons or batteries. 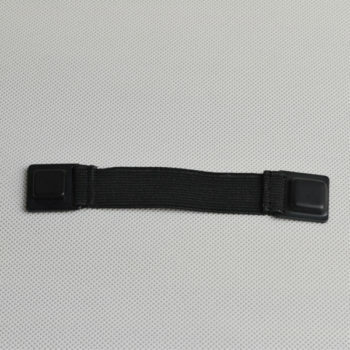 The wires are Kevlar-reinforced for added durability. 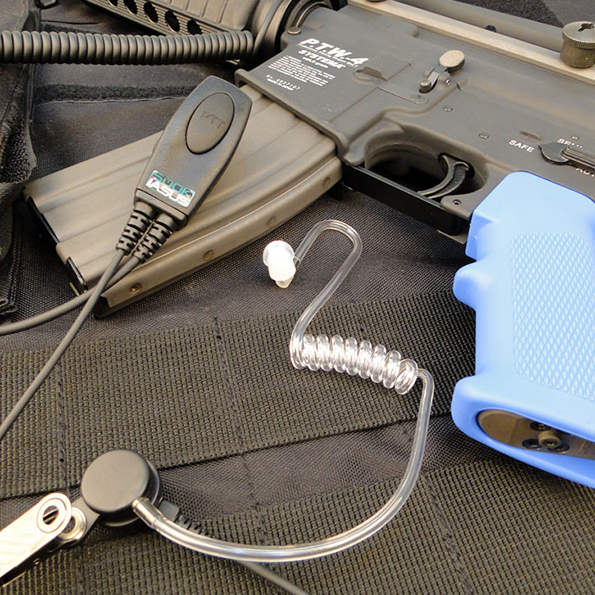 The acoustic coil can also be customized to fit the shape of any ear for ultimate personalization. 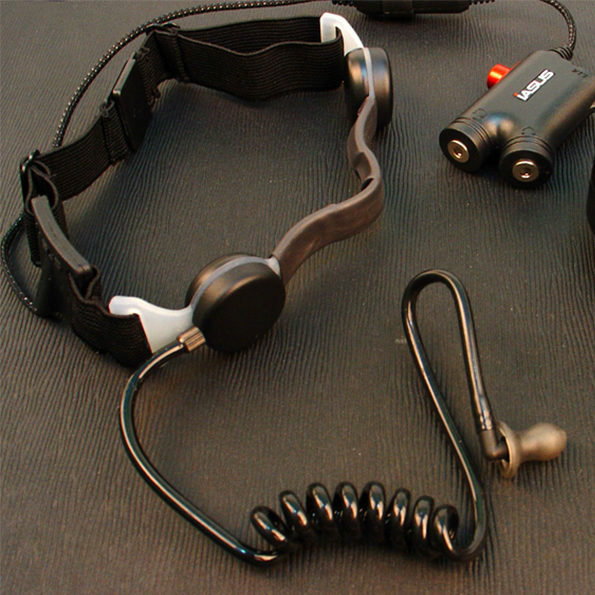 The headset also includes multiple earpiece styles for maximum comfort. For those who rely on their phones, rely on the 500K. It comes with a 2-year warranty from manufacturer’s defects, the longest on the market today.